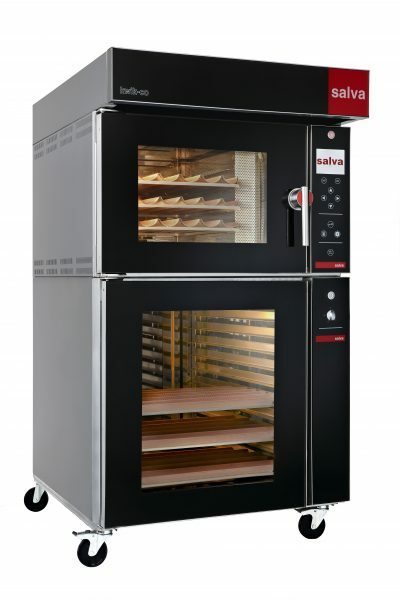 Salva Group is present in over 200 countries and is a leading group in technology for industrial ovens. 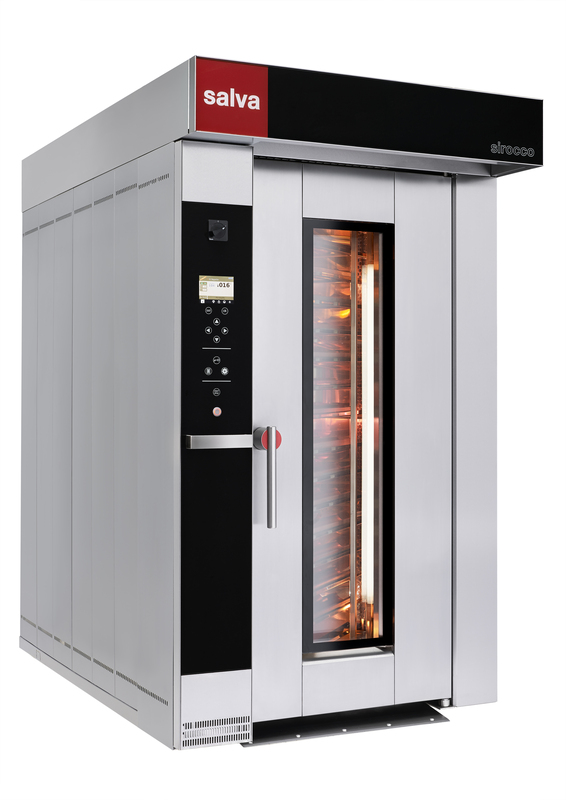 It comprises a large human team to offer quality equipment to the bakery, confectionery and catering sectors. Manufacturing of fermentation chambers and glass cases. Manufacturing of machines and accessories. The facilities total 24,000 square meters and are equipped with the latest manufacturing systems, which, along with R&D, guarantee products based on the latest technology and of outstanding quality. A quality which has led us to EXPORT our products to the five continents and which allow us to offer you PERFECT SOLUTIONS. 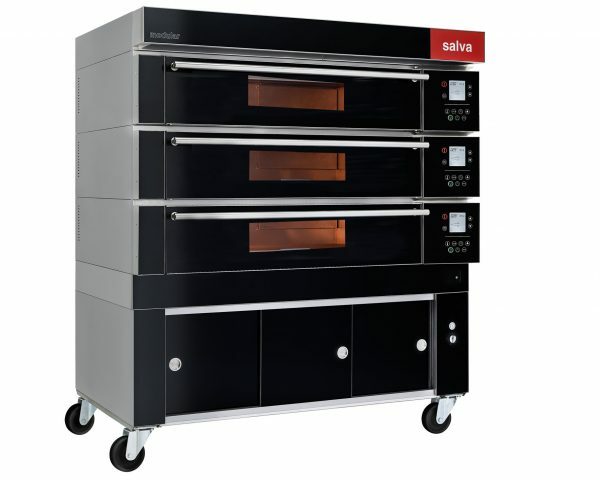 Today Salva is the uncontested leader on the Spanish market and one of the ten largest European manufacturers.